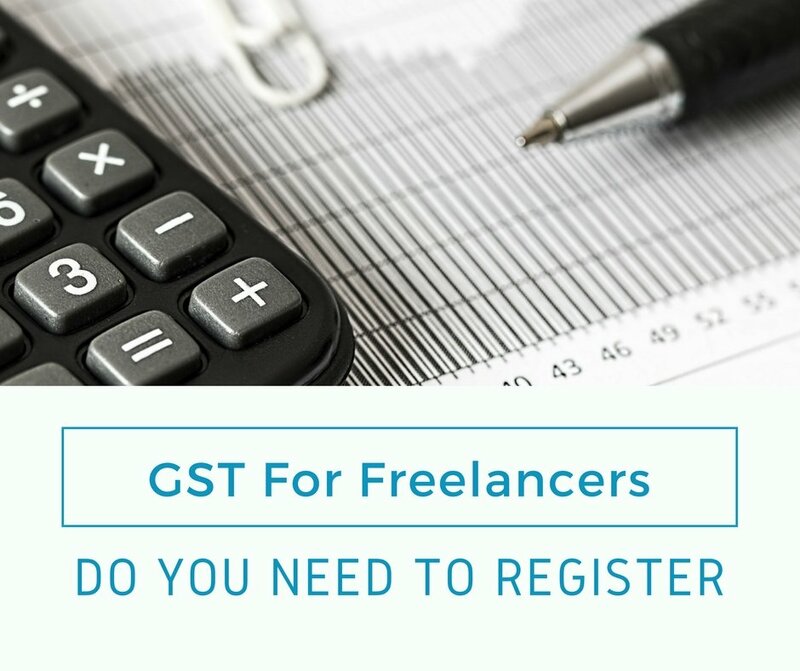 GST for Freelancer in 2018 – Do You Need to Register? After I wrote an extensive post about GST for freelancers in August, I got an overwhelming response by freelancers all around the country. While many of them were finally clear about the GST rules, others had even more questions. The changing amendments by the GST committee also didn’t help. 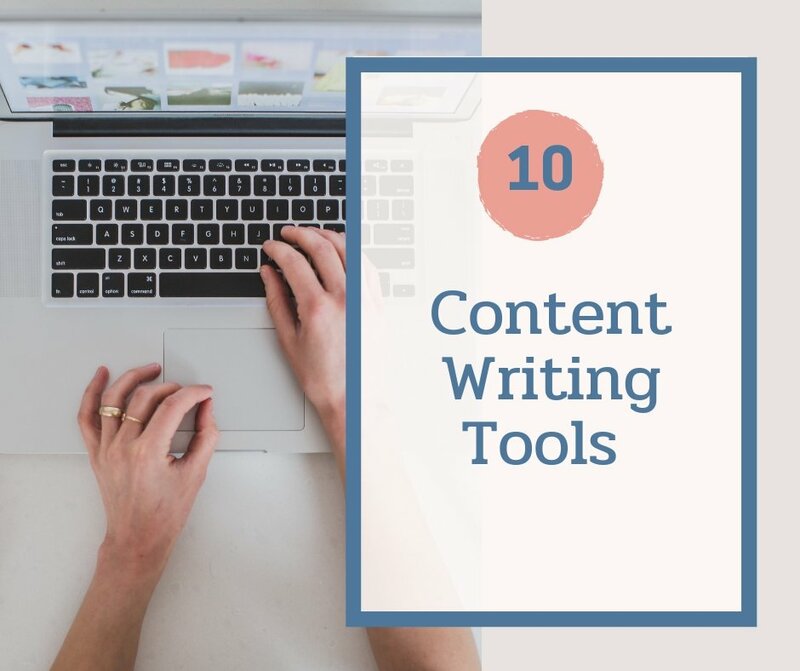 quote>Note: Before we move forward, I’d like to clarify that these answers apply to freelancers who provide digital services online like content writing, website designing, digital marketing, and virtual assistance among others. These answers don’t apply to people offering export product or anything else. Also, I am providing these explanations according to the latest updates by the GST committee at the time of writing this article. People who earn more than 20 lacs per annum. There are no other limitations to this rule. It doesn’t matter where your clients are located. If your annual income is more than 20 lacs rupees, then you need to register for GST and charge 18% GST for your services. I have a GSTN, but I don’t earn more than 20 lacs in a year. What should I do? You can get your GSTN cancelled immediately and it won’t have any effect on your business. Until the date your GST is cancelled, you have to charge it in all your invoices and file for GST. My client doesn’t have a GSTN. Can I charge him GST? It doesn’t matter whether your client has a GST or not, if you have GST, then you have to charge it in your invoice. In case your client has a GSTN, then they will be liable for an input tax credit. You can enter your client’s GSTN when you file for your monthly GST. for it. Do I need to charge GST to clients based out of India? Your client’s location doesn’t matter, it’s their bank account’s location which matters. If your client is based abroad but they are paying you from a bank account in India, then you have to charge GST on their invoice. In case the client’s bank account is based out of India, then you don’t need to charge GST. This also applies to Upwork and PayPal clients. I get part of my income from India, and part from abroad. Do I need to register? If your total income is more than 20 lacs per annum, then you need to register for GST. I get all of my income from abroad clients. Do I need to register? If your annual income is more than 20 lacs per annum, then registration of GST is mandatory. If you only have foreign clients then you don’t need to charge GST to any of them and you can just file a zero GST return. My clients are refusing to pay GST. What should I do? GST is a tax that you pay to the government and you don’t keep any of it. If your clients don’t want to pay GST, then you will have to pay GST from the total amount paid to you by your clients. For instance, if the bill is INR 1000, then GST over that will be INR 180. In case your client refuses to pay for it, then you will have to pay GST from that INR 1000 you receive. So essentially you will only get to keep INR 847 and you will have to pay INR 153 as GST to the government. That is why, if your clients refuse to pay GST, then its best to not work with those clients since you’ll end up getting paid less than you deserve. PayPal is charging GST now. Can I use PayPal if I don’t have a GSTN? Yes, you can use PayPal without a GSTN. PayPal is now charging GST over their PayPal fees. This simply means that if you have a GSTN, then you can get an input tax credit by adding your GSTN to your PayPal account. If you don’t have a GSTN, you can still use PayPal without a glitch. Can I file for GST myself? The GST website provides you with login credentials through which you can easily file for GST. Though the website is still very cranky and the procedure is pretty confusing. If you can, I’d recommend just getting a CA to do it. If I am charging GST, what about IT returns? Your income tax is completely different from GST. Whether you register for GST or not, you still have to pay income tax over all the money that you are earning. I have a client based from outside India on UpWork. When I get paid I use the theDirect to Local Bank (INR) option. So the money comes into my account in INR from UpWork Escrow Inc. Do I have to pay GST on these payments, OR can this be classified as an 0 rated export of service outside India. I have read that one requirement for an 0 rated export is that the money needs to come into my account in a foreign currency. Kindly guide me on what I Should do. 100% of my Income is from foreign clients(in USD) and nothing from India. My Turnover is above 20 Lacs but my Income(Net Profit) is below 20 lacs. 1) Do I need to apply for GST. If yes, and I still don’t file, what are the consequences? 2) I won’t be deducting any GST from foreign clients, right? 3) After filing, do I need to submit quarterly statements?